Markets never go up or down in a straight line. They rise and fall constantly, creating pullbacks and reversals. This is when the market will try to shake you out of a strong position. It’s when you are most vulnerable. 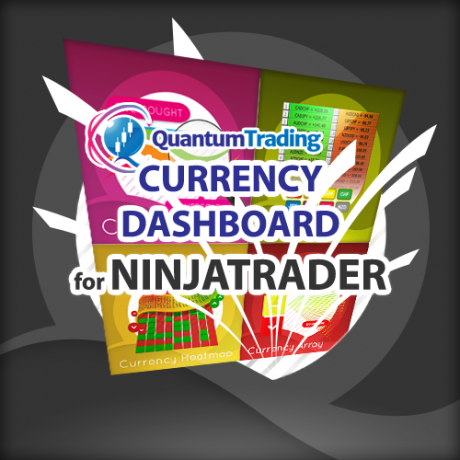 But not if you have the Quantum trend monitor indicator for Ninjatrader. And here, you get two indicators for the price of one! The trend monitor indicator has been designed to absorb these temporary pauses and pullbacks. It analyses the price action, and only changes to a transitional color of dark red or dark blue, if the trend is showing a temporary sign of weakness. If it is a true change in trend direction, the indicator will change to a bright color, as the new trend develops. In other words, the trend monitor, does just that. It monitors the strength of the trend. This is displayed as a solid horizontal bar at the bottom of the screen. The trend monitor works in conjunction with the Quantum trends indicator, helping to keep you in the trend!! One of the hardest things to do in trading. First, the Quantum Trends indicator alerts you to a possible new trend. If the trend is strong, then the trend monitor indicator will change to either bright blue or bright red, supporting the trends indicator as the trend develops. 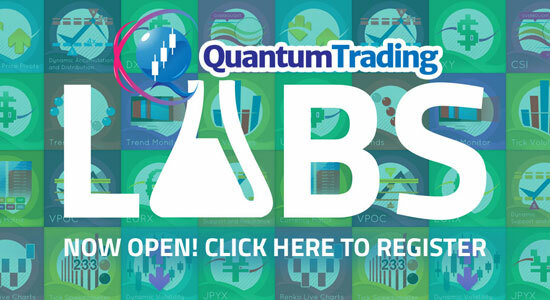 In this short video we take a closer look at the Quantum trend monitor indicator for Ninjatrader in action on a two minute chart. The trend monitor has been developed to help you to hold a position in the trend once it begins. Strong trends are identified with either bright red or bright blue whilst transitional phases are described with darker shades, and describing graphically whether a trend is in pause, congestion or reversing to start a new trend. In addition the trend monitor is complimented with the yellow trend line which describes the extent of the trend and associated momentum as it moves above and below the fulcrum of zero on the trend monitor itself. 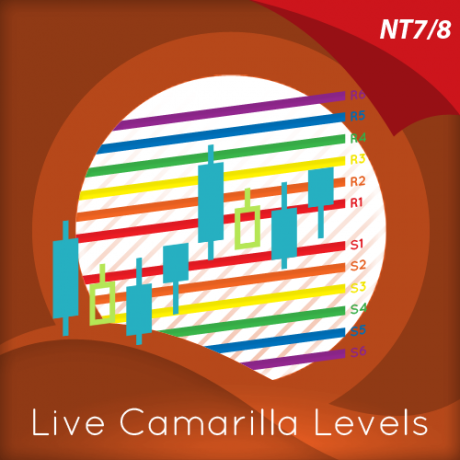 In this video we look at the trends indicator and the trend monitor indicator working in tandem together on a live Ninjatrader chart. The trends indicator provides a close perspective on the price action, while the trend monitor takes a longer term view, the micro and macro views on the trend as it develops in real time. Together they provide the perfect combination of indicators, with the trends indicator offering a close up view of the price action, with the trend monitor then working to help you stay in the trend through the minor pullbacks and reversals which occur in all timeframes. Staying in a trend is one of the hardest things to do in trading, but with the trends indicator and the trend monitor indicator working in tandem, they provide the perfect three dimensional view of every trend. In this very short video we show you how to apply and remove the trend line indicator which comes as standard with the trend monitor indicator for Ninjatrader. 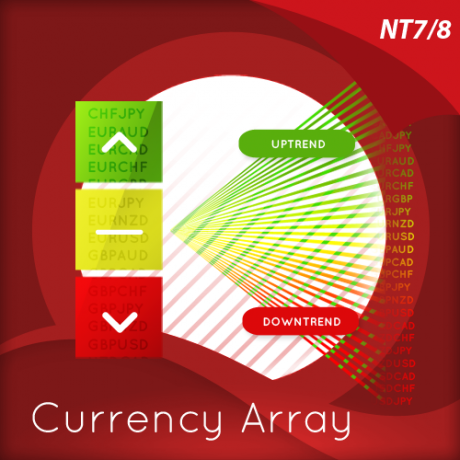 The trend monitor indicator is two indicators in one, with the trend line indicator applied as an overlay to the trend monitor indicator itself, and providing you with further depth and perspective on the trend as it develops. 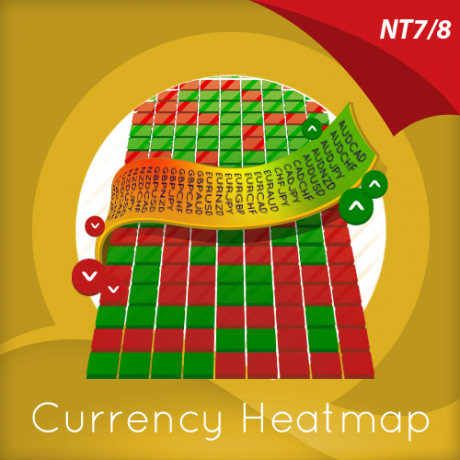 In this video we explain how to fine tune the trend monitor indicator for Ninjatrader, using the neutral constant option on a 60 minute charts for the AUD/USD pair. Just like the trends indicator, this gives you complete control over the sensitivity of the indicator, allowing you to set it to match your own style of trading. 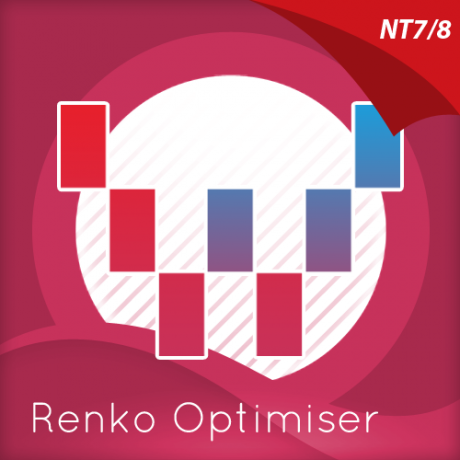 Fine tuning this option reduces the sensitivity of the indicator and increases the congestions phases of dark red and dark blue on the trend monitor indicator, allowing you to match the indicator to your approach. If you are a scalping trader, you may prefer to increase the sensitivity and if you are a swing or trend trader, reduce it a little. The choice is yours.